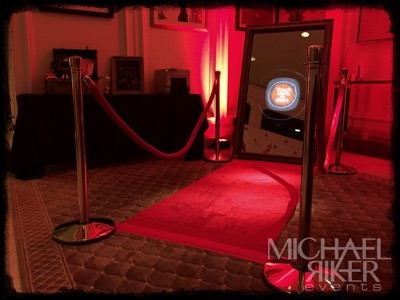 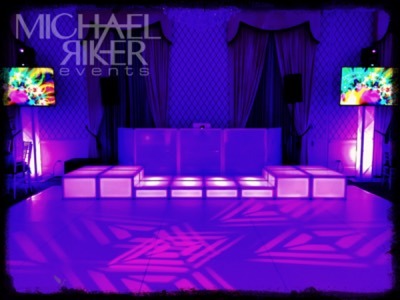 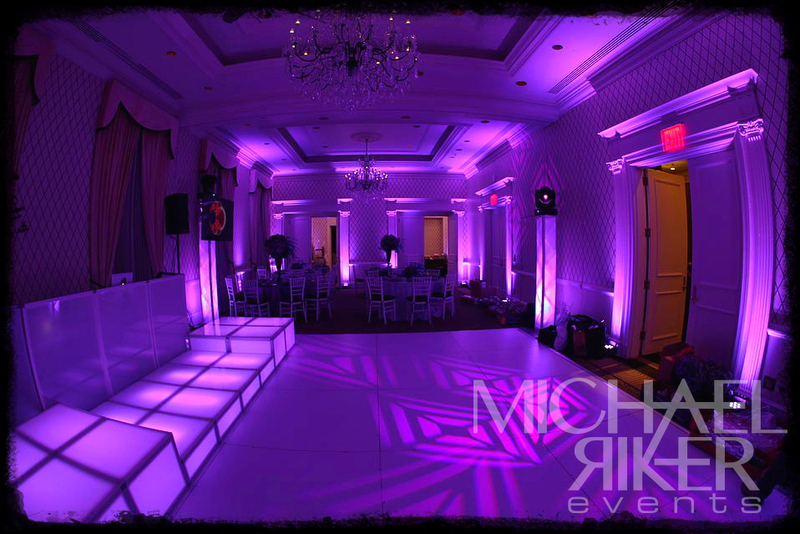 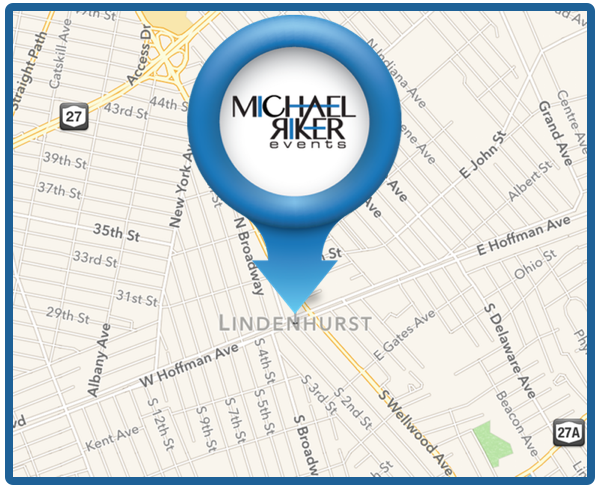 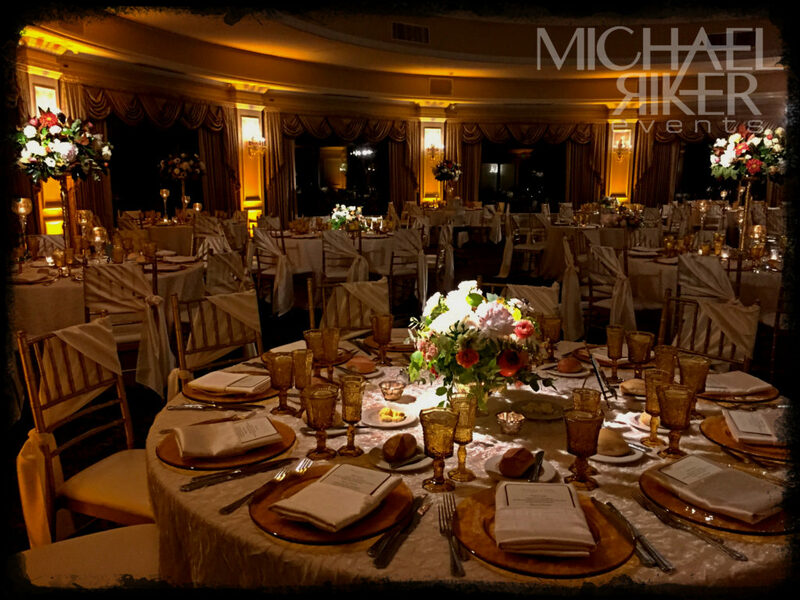 Michael Riker Events is a full service professional wedding and entertainment company, providing entertainment to Long Island, NYC and most of the Tri-State area. 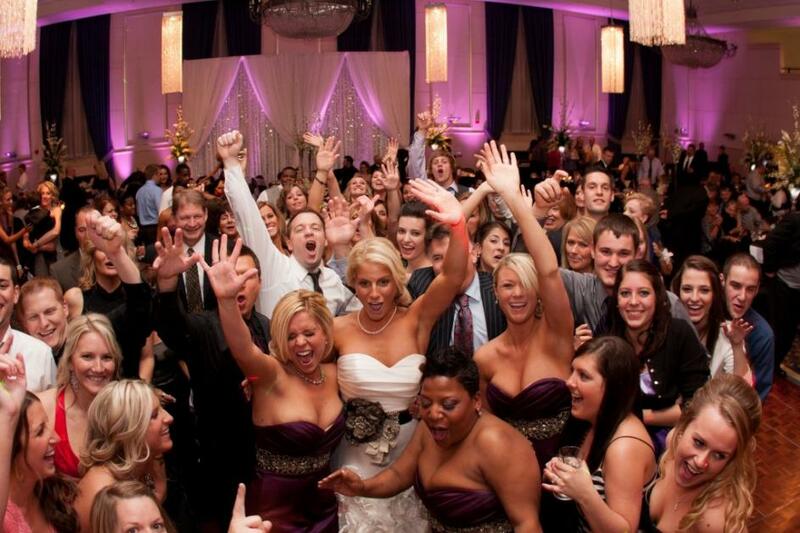 We also specialize in destination weddings. 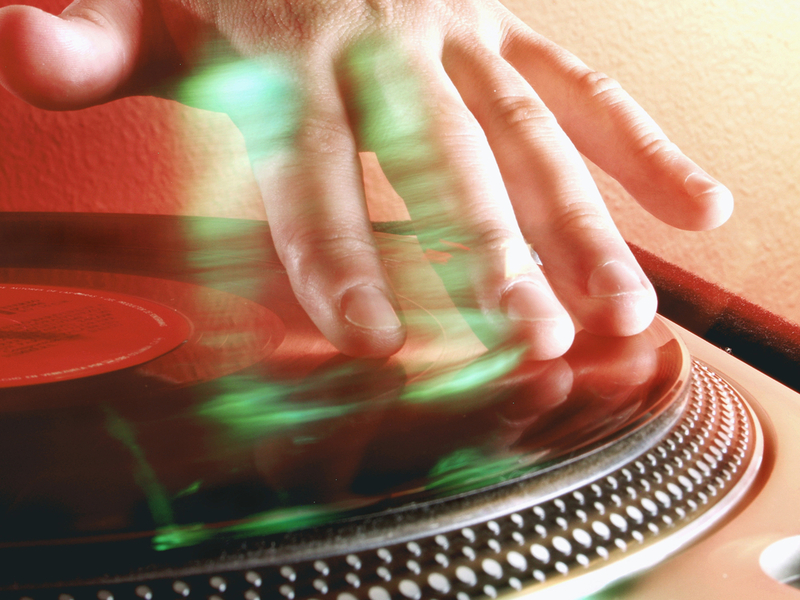 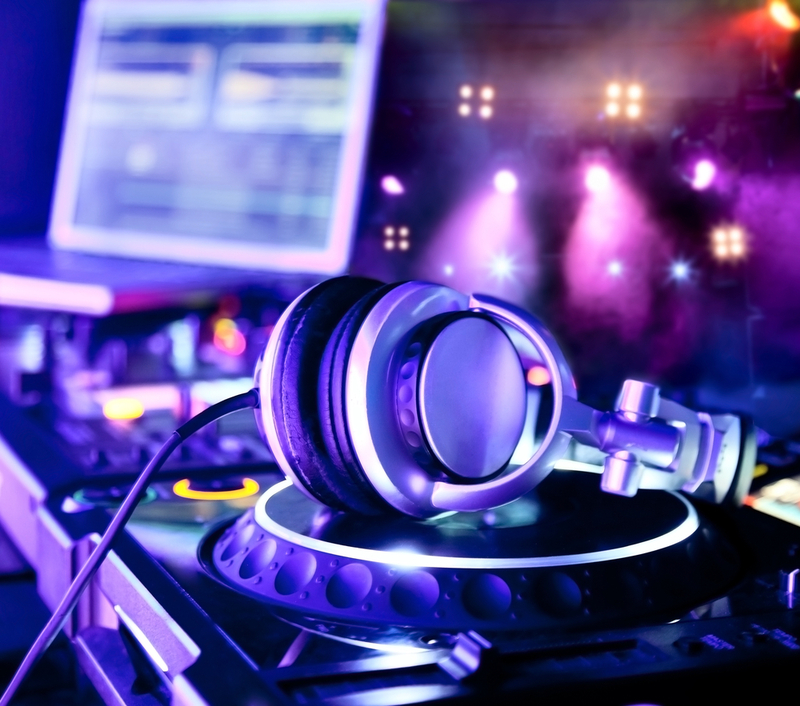 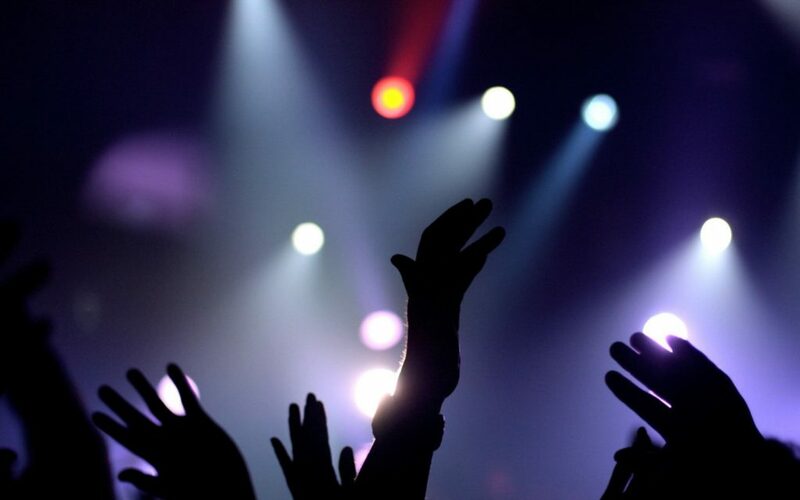 We are a privately owned DJ service operating out of New York. 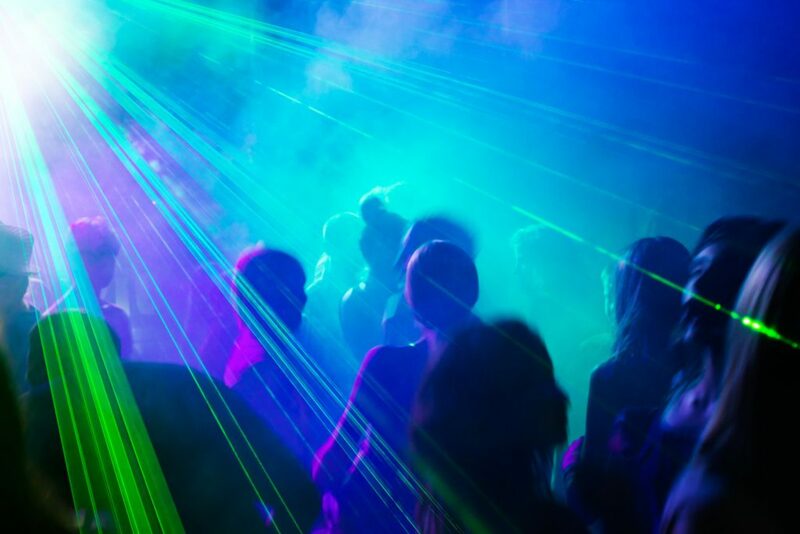 bring life to your party! 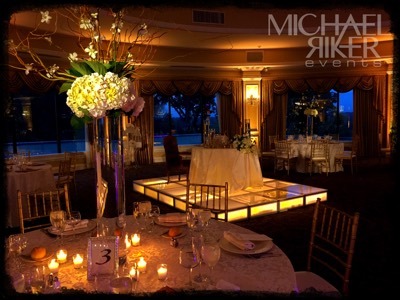 Michael Riker Events is committed to making your day spectacular no matter what type of event it is! 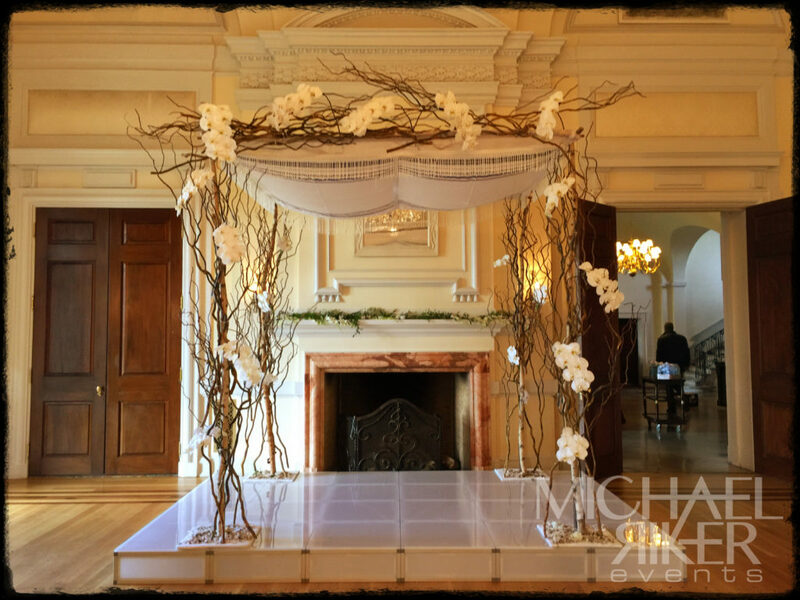 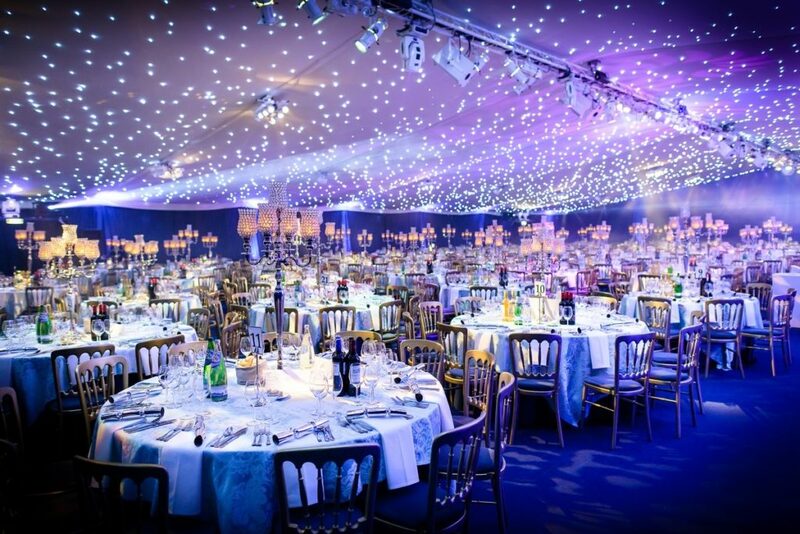 Our professional staff will be with you from start to finish, providing guidance and direction to make your event one to remember.